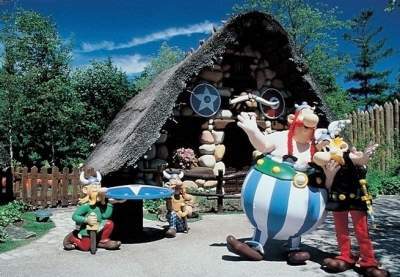 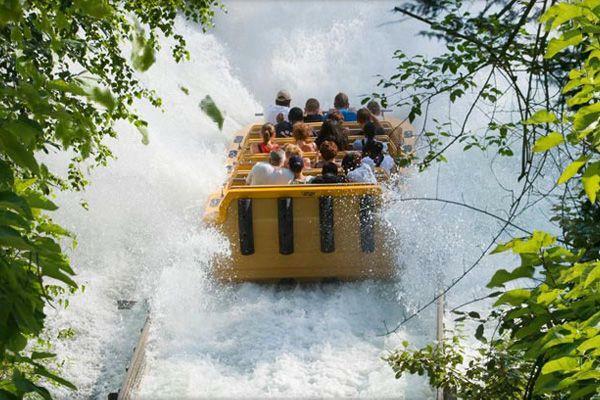 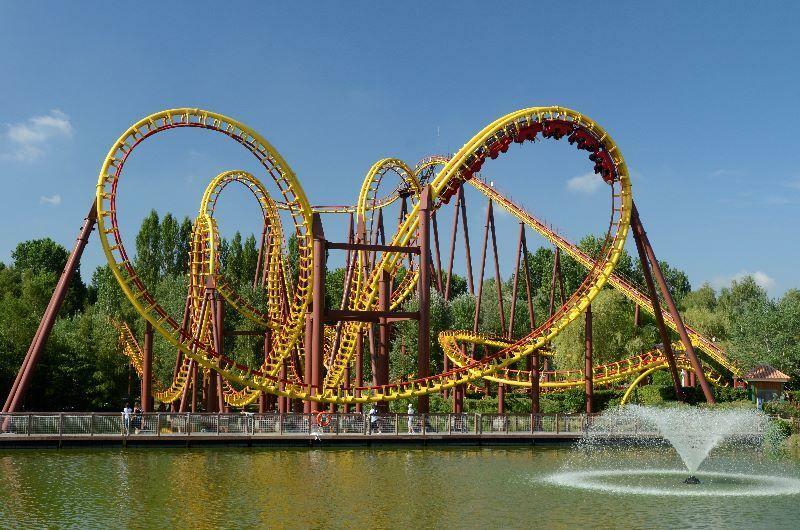 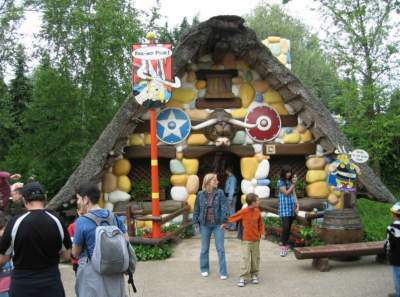 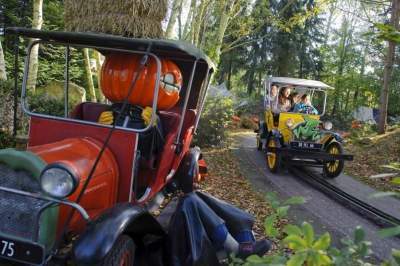 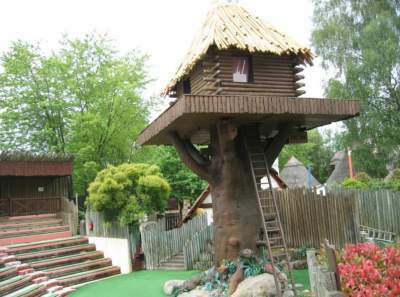 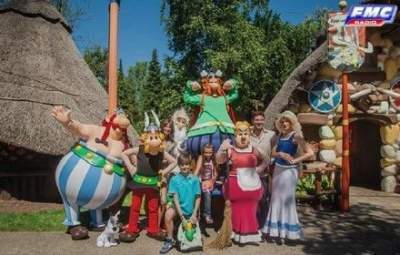 Parc Asterix theme park of the famous comic book "Asterix and the Gauls" is only one hour drive from our campsite. At the entrance, visit the Via Antica Street. 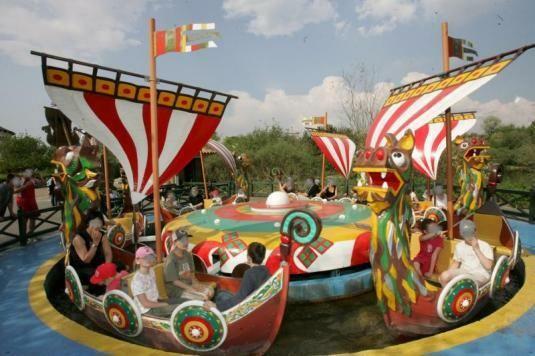 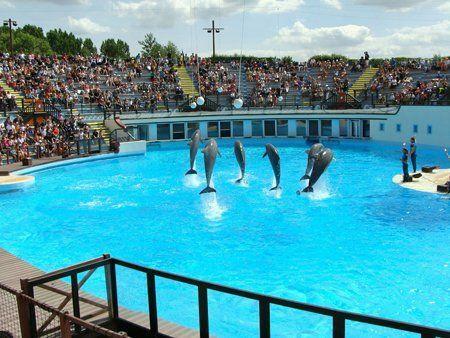 Continue towards the Roman Empire and enjoy the various attractions and shows offered at the theme park. 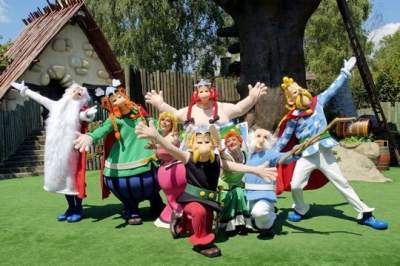 You will be impressed by the Poseidon theatre and the Vikings  area.